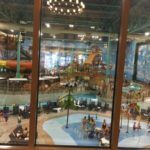 Great Wolf Lodge in Gurnee offers Champaign-Urbana area residents a shorter trip to an indoor waterpark than trekking to the Wisconsin Dells. 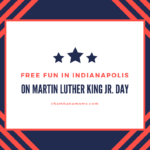 Martin Luther King Jr. Day is a great day to visit Indianapolis thanks to major attractions being open and free to the public. 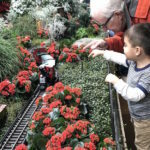 Wonderland Express might be the best Chicago holiday attraction you’ve never been to. 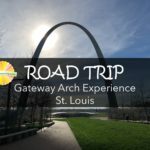 Do you love visiting museums? 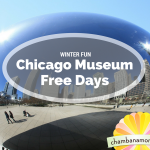 We’ve put together a list of special days when we know Chicago museums offer FREE admission this winter.